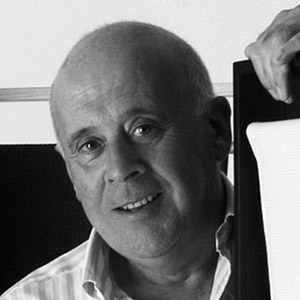 Miguel Ángel Ciganda is one of the leading designers at the B.Lux Group. Having collaborated with the firm for over 30 years, Ciganda has demonstrated extensive experience of interior architecture and a profound sense of enduring friendship, which has yielded practical, innovative and ingenious products such as the Veroca ceiling lamp by Vanlux. Over the past 40 years, Miguel Ángel Ciganda's studio, located in Pamplona (Navarre, Spain), has developed over 500 interior architecture and decoration project plans. It has also developed interesting products for leading manufacturers such as Akaba and Sellex.